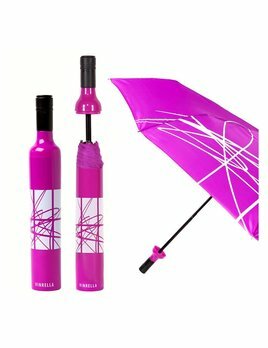 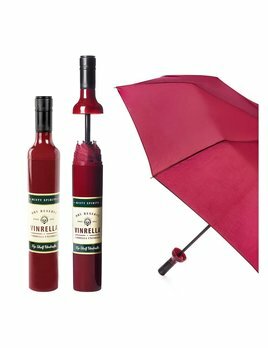 Vinrella is the newest on-trend design for an umbrella around. 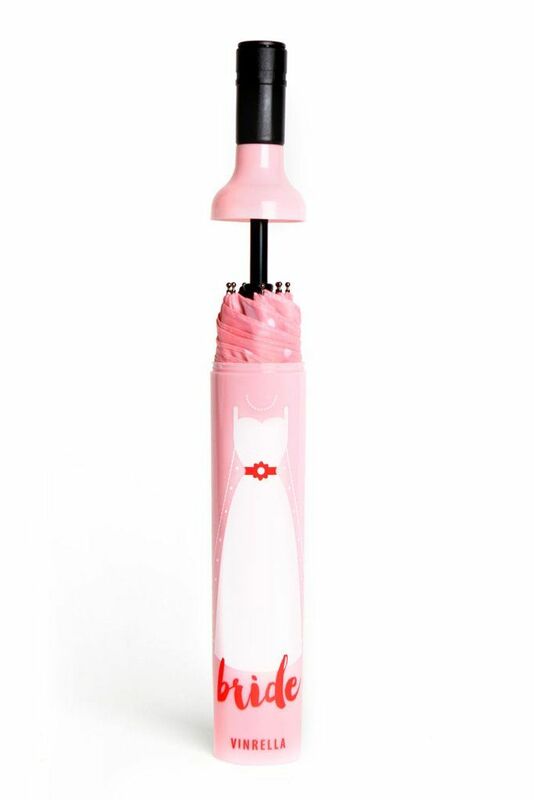 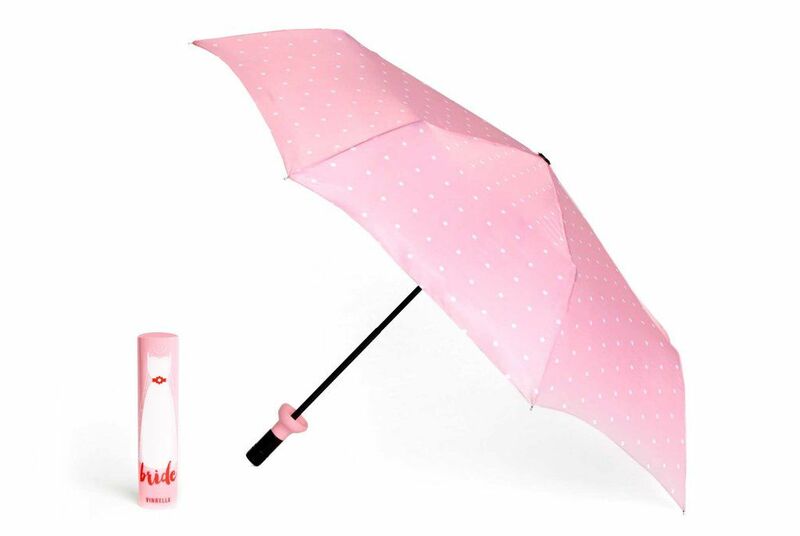 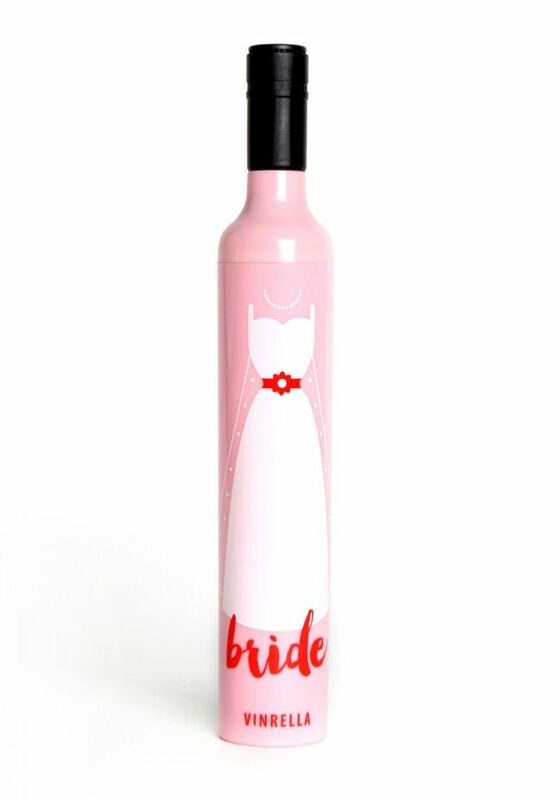 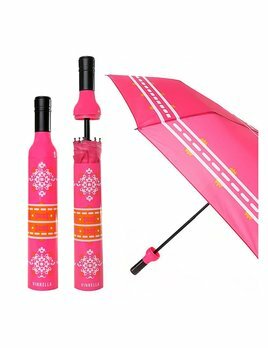 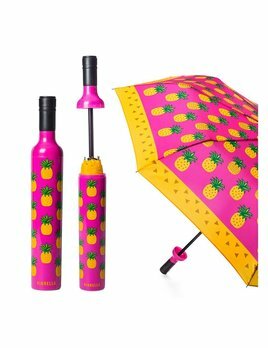 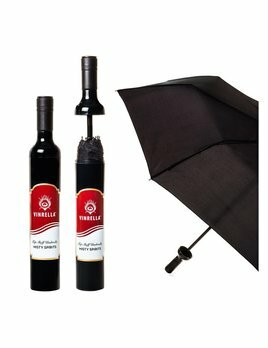 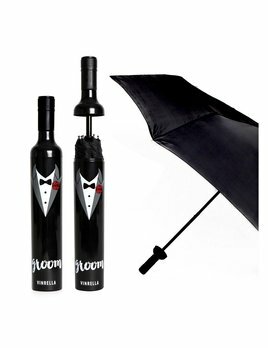 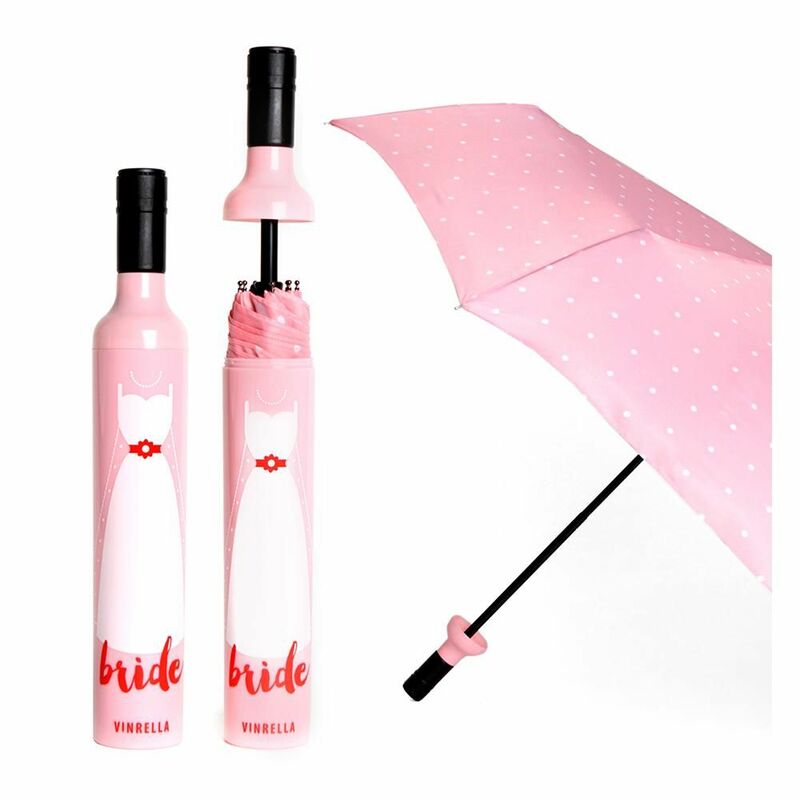 Unique no-drip design seals your wet umbrella away in a bottle to protect your purse or briefcase. 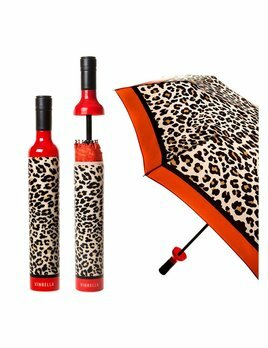 Our fashionable, stylish, and fun designs brighten up rainy days or provide shade on sunny days.